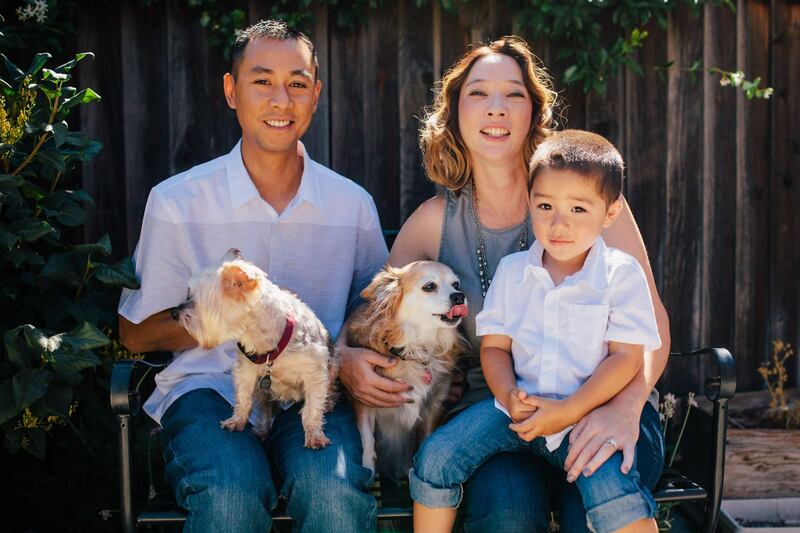 Arroyo Veterinary Center is a new full-service veterinary hospital located in Livermore, CA. The professional and courteous staff seeks to provide the best possible medical, surgical, and dental care for your furry friends. We are committed to promoting responsible pet ownership, preventative health care, and health-related educational opportunities for our clients. Please take a moment to contact us today to learn more about our veterinary practice, and to find out more about how Arroyo Veterinary Center can serve the needs of you and your cherished pet. 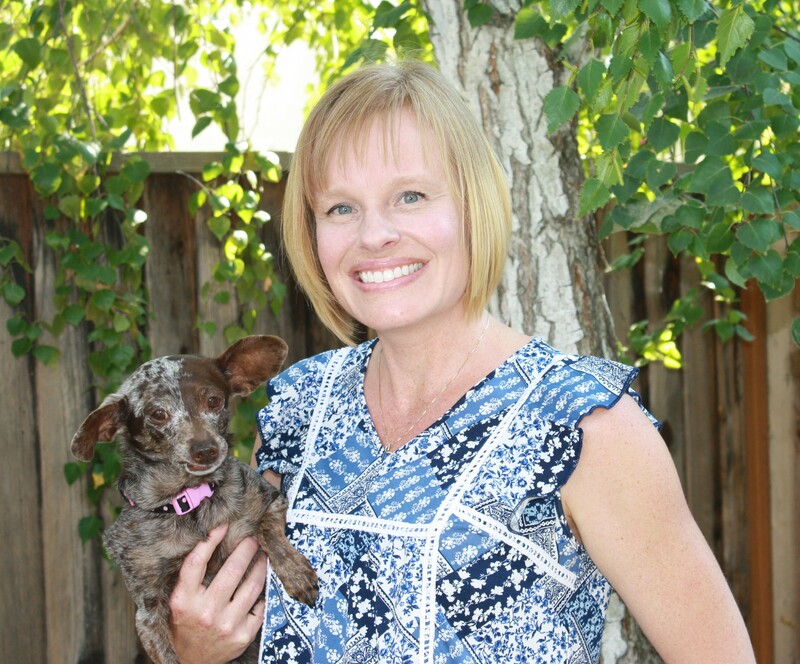 Kecia is the founder and owner of Jules, Lathrop, and Arroyo Veterinary Centers. She was born in New Mexico and moved to Colorado to attend Colorado State University Veterinary School. Her original dreams consisted of becoming a human doctor, but her newly acquired schnauzer puppy (named Jules) quickly changed her mind. After becoming a concerned pet owner, she knew that becoming a veterinarian was her true calling. Kecia graduated with honors and was inducted into Phi Zeta, a veterinary honor society in 1998. Her medical interests include dentistry, soft tissue surgery, helping control the pet population, and schnauzers. When she is not busy with her patient's medical cases, Kecia enjoys spending time with her three children Isabella, Francisco, and Sergio. She also finds herself lost in a good book regularly and taking as many pictures as she can. 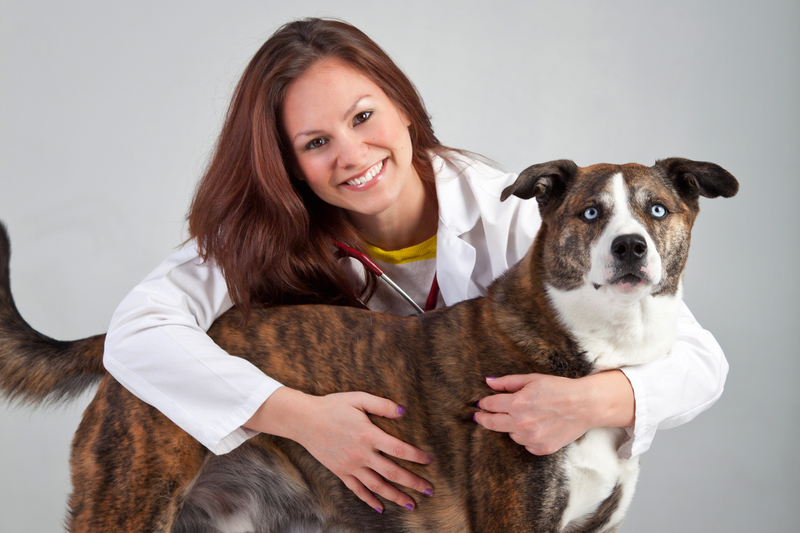 Dr. Ayshea Marchiondo (Quintana) joined the team as an Associate Veterinarian in July of 2014. She is an Albuquerque, New Mexico native and holds degrees from New Mexico State University, Colorado State University, and UC Davis. She grew up with many animals including guinea pigs, ferrets, hedgehogs, German Shepherds, and her best friend, Jet, a stray little black dog that stole the hearts of her whole family. She shares her home with her husband and son, their Labradoodle, Indiana, and two mischievous felines, Joe Joe and Phoebe. Dr. Marchiondo is excited to work with the clients at Arroyo Veterinary Center and has interests in dermatology, dentistry, preventative medicine, and chronic pain management. In her free time she enjoys getting lost in a great novel, movie marathon nights, traveling, playing soccer and racquetball. 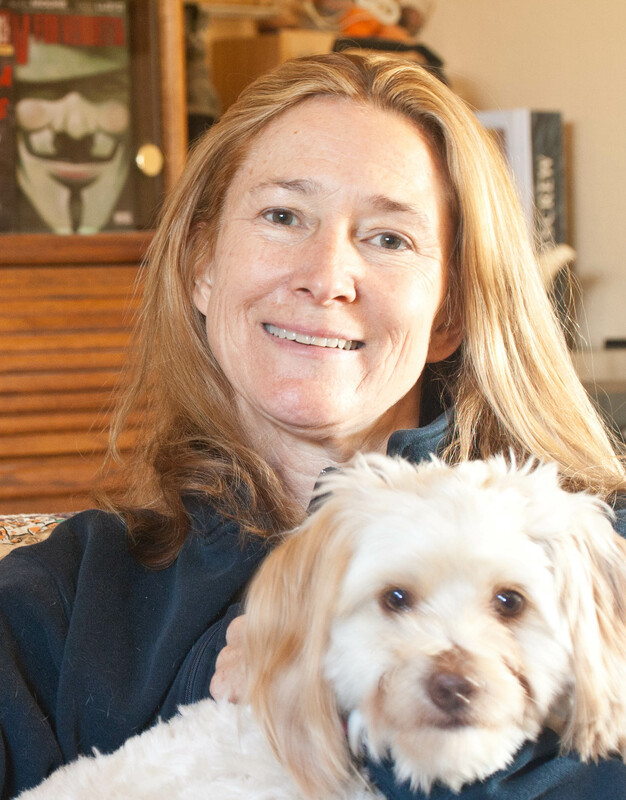 Dr. Michelle Kapty has been practicing veterinary medicine in Livermore since 1996. She joined our team as an Associate Veterinarian in April of 2015. She comes to us with a passion for geriatric medicine, pediatrics, and making her patients as comfortable, relaxed and happy as possible while they are in the hospital. Dr. Kapty believes it is rewarding to start animals off on the right "paw" in life, as well as keep them comfortable and happy during their later years. 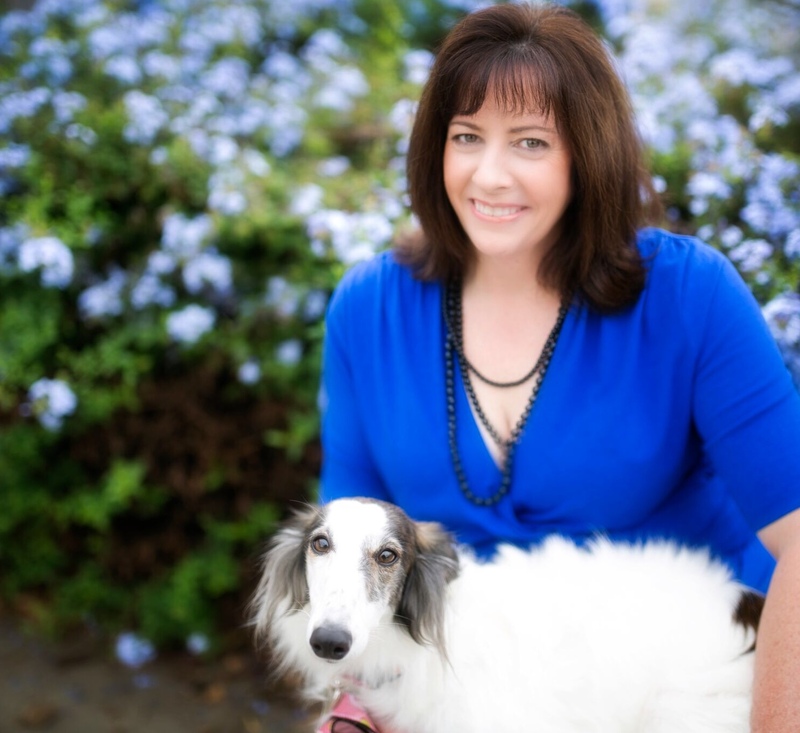 Dr. Kapty is an alumni of UC Davis where she earned a Bachelor's Degree with high honors in Genetics followed by a Doctorate in Veterinary Medicine in 1992. She is a Bay Area native and has found that house renovations and planting roses has helped make her older house a home. She shares her home with her Silken Windhound “Dolly”, her rescue terrier mix “Griffin”, and her Yellow Collared Macaw "Buddy”. Dr. Kapty enjoys photography, attending movies at The Vine, and wine tasting with friends in her free time. Abe Valdez is the founder, owner, and hospital administrator of Jules, Lathrop, and Arroyo Veterinary Center. He was born in Albuquerque, New Mexico and completed his Masters of Science in Electrical Engineering. Not only does he oversee many important aspects of the hospital, but he is also an engineer. Abe can be quite the jokester but always knows when it is time for business. He loves spending time with his three children: Isabella, Francisco, and Sergio. You can also find him golfing, mountain biking, playing poker, enjoying movies and cooking. Terra started at our sister hospital, Jules Veterinary Center, in 2011 as a Client Services Representative. She came to us with management experience so it wasn't too long before she was promoted to supervisor, and then eventually to Practice Administrator for all three of our veterinary hospital locations. 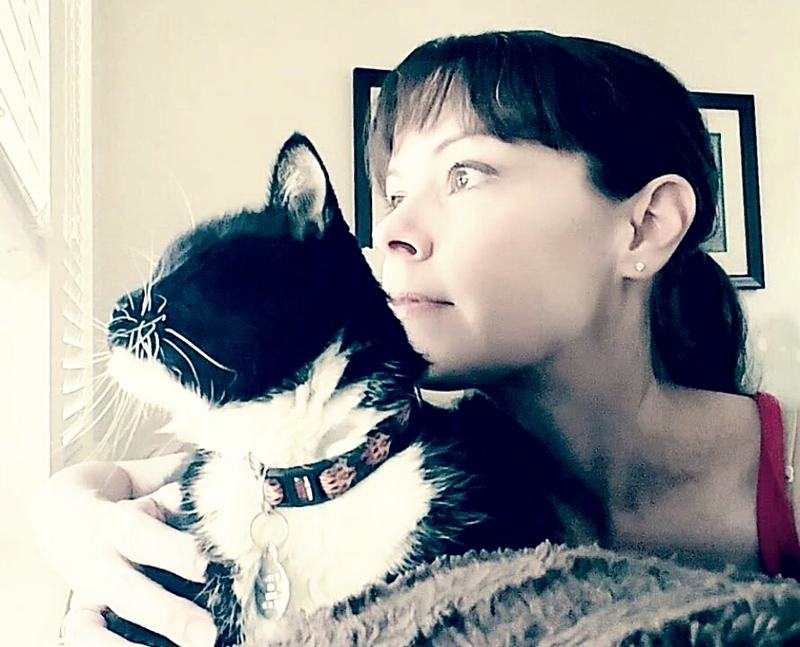 Terra started working in the veterinary world in 2004 as a DVM Assistant while attending college and has worked her way up, learning everything she could along the way. Terra grew up in Sacramento, CA and attended CSU Fresno and then CSU Sacramento, where she graduated with a BS in Micro Cellular Biology. Terra has a passion for animals, her grandmother being her most important role model. Growing up, her grandmother was always caring for sick or injured animals, so naturally Terra ended up with a career where her same passion and love can be put to good use (and hopes that her grandma would be proud). Terra has volunteered and fostered for countless rescue organizations and she's bottle fed more orphaned kittens than she can count. Now Terra spends all of her free time with her husband Kurtis and their little boy, Connor. Terra has a mixed breed named Pinky, and two cats named Timmy and Cali, who all happen to be girls. When their son was born, Terra's husband couldn't of been happier. Lisa is a small town girl who was born and raised in rural Michigan. She made the journey to the west coast in the August of 2010 and quickly jumped on board as one of our Registered Veterinary Technicians and worked her way to Practice Manager. She obtained her Bachelor of Science in Veterinary Technology from Michigan State University and enjoys learning new things every day. Interestingly enough Lisa has extreme allergies to many of the animals she works with; even with this obstacle she would never change her career. She enjoys spending time with her two Standard Poodles, Cooper and Brinkley, her rambunctious nephew, and has a strong love for photography and cooking new recipes. Laura joined the team as a Registered Veterinary Technician in March of 2015. She earned a B.A. from UC Berkeley, A.S. from Foothill College AHT program, and is currently enrolled at Los Positas horticulture program. Her animal pack includes her dogs Xena the Whippet and Gromit, a mixed breed, her cats Mack, Pinkie, Mrs. Teale, and Jackie, and Chewy, Titus, and Ella, her Desert Tortoises. Laura’s interest in numerous species led her to volunteer at the Lindsay Wildlife Museum for many years. In her free time she enjoys a good run, gardening, and traveling to new places. Jennifer joined the team as a Registered Veterinary Technician in April of 2015. She earned her Associates degree in 2004 from Western Career College in Veterinary Technology. Jennifer came to us with 12 years of experience as a technician and hopes to pursue a specialty veterinary technician license in clinical practice. She is originally from Fremont and recently moved to Mountain House in 2011 with her husband who is career Army, their daughter, and their two cats, Mr. Peepers and Baxter. Jennifer loves going on random adventures, decorating her home, and being an active participant in her daughter's girl scout troop. Krystal joined the team as a Veterinary Technician in April of 2014 while going to Carrington College’s program for Veterinary Technology. After graduating in August of 2014 with her AS degree in Veterinary Technology, she quickly took her state board exam and became a Registered Veterinary Technician. As a San Diego native, she loves to be outside at the park or going on long walks with her Pomeranian Hoku and mixed breed, Meli. Along with her two dogs, Krystal has an assortment of pets including her cats Bert, Nix & Cole, Aloha the Macaw, and Carmen the Cockatoo. She also has a weakness for frozen yogurt and enjoys playing with all the flavors and toppings. 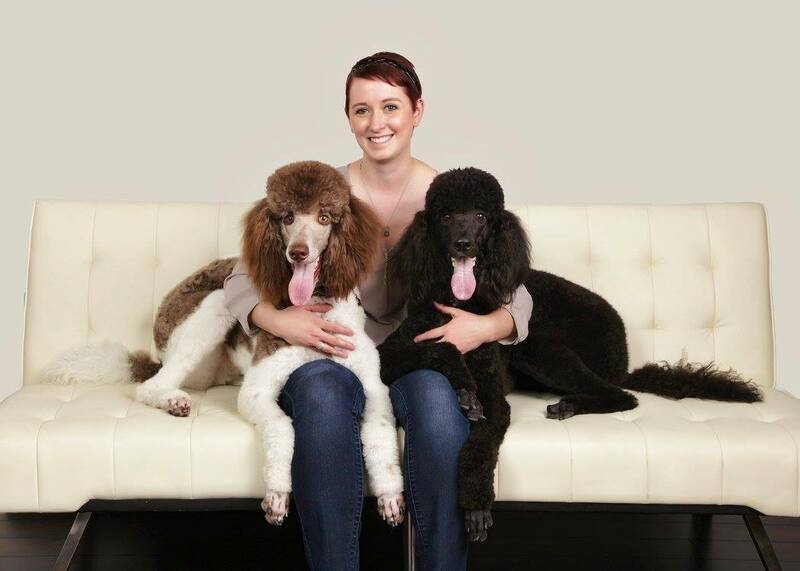 Natalie joined our team in July of 2013 as a Veterinary Technician Assistant. 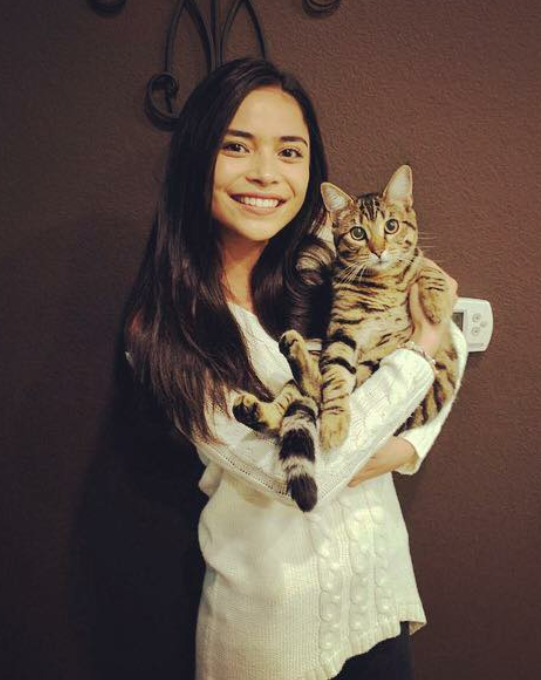 She graduated from Granada High School in 2013 and was lucky enough to gain experience in veterinary hospitals by being active in their ROP program. Natalie is enrolled at Cal State East Bay obtaining her degree in Microbiology and Biomedical Laboratory Sciences with a minor in Chemistry. She aspires to continue her education by going to veterinary school or going into research for animals. Her pet family includes her kitties Delilah and Matilda. When she is not at school or working, she enjoys trying new restaurants/foods, dancing jazz, hip hop and ballet, running/hiking, going to concerts and spending her time with her family and friends. Diana joined the team as a Kennel Technician and Nurse Assistant in March of 2015. She earned a certificate in Animal Technology from Modesto Junior College and plans to continue her education and become a RVT. Diana is originally from San Jose and spent every weekend at the zoo fulfilling her passion to be around animals until she had the chance to do so as a career. In her free time she loves to go hiking with her fiancé and spend quality time with friends and family. Her pets include: Oliver the Bassett Hound, Levi the Bloodhound, kitties Spencer & Asia, and some reptiles like a Tegu lizard named Enzo. Karen is a dedicated member of the animal community in the Livermore area. She has spent many years volunteering and fostering dogs with a local rescue. We believe Karen is doing great things in the community, but she wanted to do more. Karen joined the client services team in February of 2013. 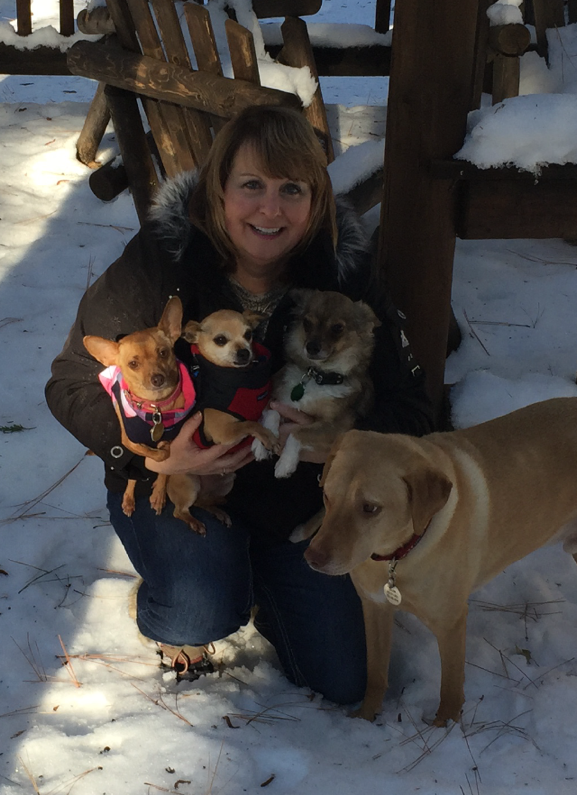 She knew that working with Arroyo Veterinary Center would be another way she could touch the lives of pets and their owners. Karen and her husband Joe enjoy going to their cabin and hiking with their dogs Dillon, Oso, Mona and Grizz. Kirkland her cat enjoys his alone time while the family is gone. Tracy joined our team in March of 2018 after she moved to the area from Southern California. She has over 20 years of experience in the human medical field with her medical billing and coding education. She has a chihuahua named Max who lives with her here however, her Saint Bernard Abby stayed behind in Southern California with her mother and daughter. She misses her daily. Tracy would love to become involved with a rescue in the area in order to help animals find their forever homes. She has fit right in with our family here at Arroyo since day one and states that “it doesn’t ever feel like a job” to her. She looks forward to learning more aspects of veterinary medicine! Kristi joined our team in August 2018 as one of our client services representatives. 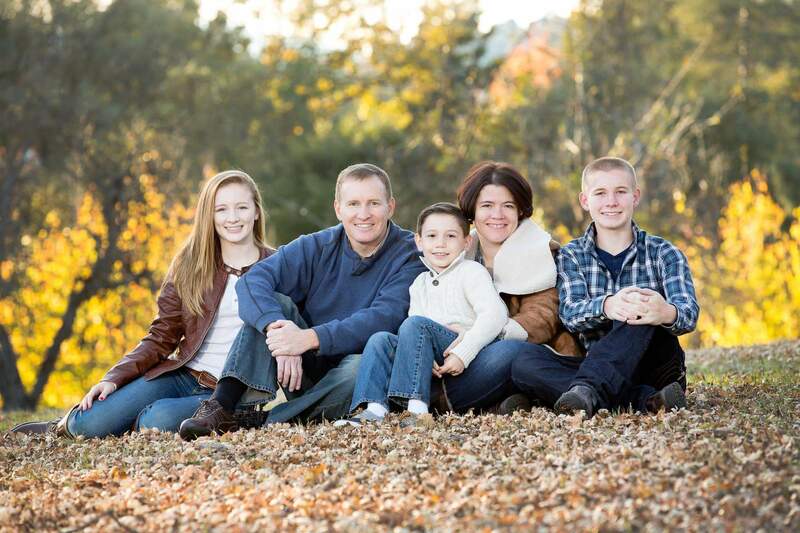 Kristi worked as a veterinary receptionist through her high school and college years then took a break to do court reporting and raise her three children. In her spare time, she loves to cook for her family and try new and interesting recipes! Along with cooking, she likes to visit wineries with her husband and looks forward to her annual camping trip during the summer. Her family spoils their dog, Isabel, an 11 year old Dachshund mix. Kristi is so happy to be back in the veterinary field and cannot wait to develop long-lasting relationships with our clients and their pets.